Susan O’Neal’s family has resided in Colorado for five generations since her grandfather crossed the prairie in a covered wagon and settled in Colorado 120 years ago. Susan earned a B.A. and M.A. at Colorado State University (Ft. Collins) as well as attending a university in Mexico City and attending the Sorbonne Nouvelle in Paris. 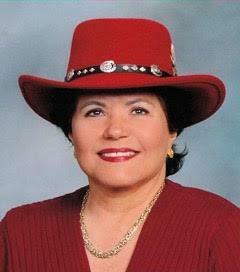 Susan was Director of International Expansion for several corporations helping to open U.S. operations in foreign countries before her focus turned to the non-profit world which led her to create many Rotary humanitarian projects throughout the world. Susan believes in making a difference in the lives of others less fortunate. Susan has always felt a strong attraction to horses but has recently focused that passion on sharing an equine fitness device that has been used to benefit multi-million dollar race horses in Europe for decades! The Kentucky Derby winner "Always Dreaming” used the BEMER and I was told this year’s winner used the BEMER. The new BEMER buyer Bill Casner is the owner of the 2010 Kentucky Derby winner, the 2010 Belmont winner, and the 2010 Dubai World Cup winner, so he knows his stuff! He studied the pubmed.gov scientific studies on BEMER before he made the decision to become a dealer in Texas and Kentucky! Bill really did his homework before becoming involved, so I hope you can refer me to people you know considering this exciting new endorsement. Progressive veterinarians and caring animal lovers in over 48 countries use the BEMER equine fitness device as a non invasive physical therapy to promote deep blood circulation for their animals with no side effects or contraindications. 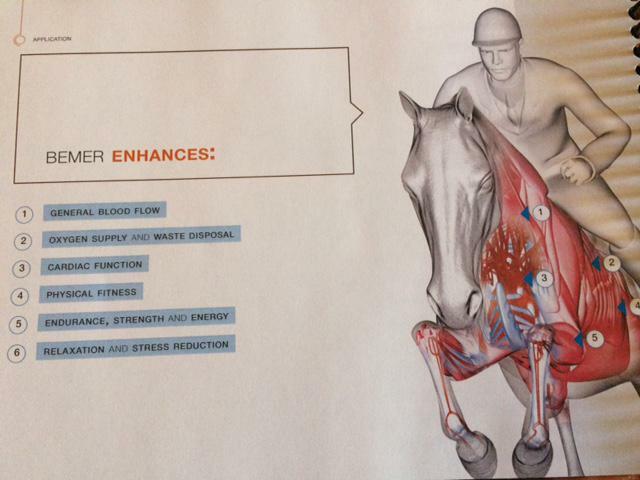 The BEMER equine fitness device is manufactured in Germany, by a 17 year old company. BEMER stands for Bio-Electro Magnetic Energy Regulator, which dramatically speeds up healing and recovery time, in addition to improving the effect of other therapies and medication, both traditional and natural. Belief alone will never convince anyone in science and medicine. Since BEMER was founded 17 years ago, BEMER has not shied away from any effort to research, verify, and refine its products and has won top awards in Europe for its outstanding technology. BEMER has become an internationally active group of companies throughout the world with an explosion of highly satisfied BEMER users on almost every continent. Pubmed.gov reports of scientific studies verify the success of BEMER users.